Yeah, I know, it’s been over a month since the last post. 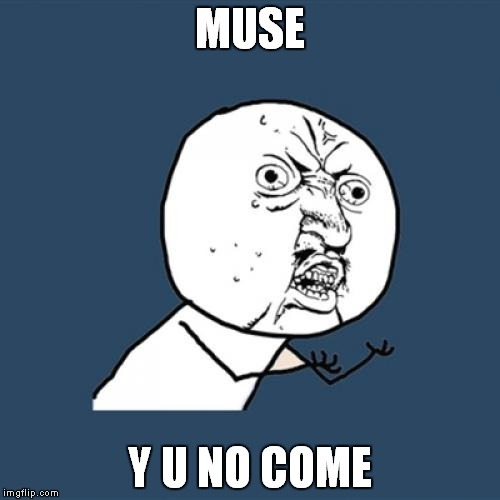 It’s just that I lost my muse for writing. Concidentally, it happened around my 30th b-day (September 18th). I can’t seem to find that old motivation, that burning passion to write new posts. I promise to get back to writing as soon as I’ll re-discover it. But I can’t write anything without an internal muse. I hope it’ll come soon, I miss writing here.